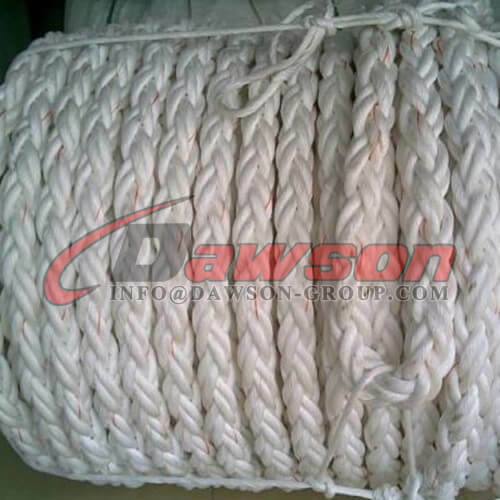 Nylon multifilament varieties (line), polyester, polypropylene filament (thread), polypropylene, Polyethylene, high molecular weight polyethylene and other products, specifications (28mm a 130mm. 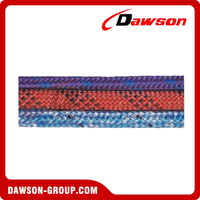 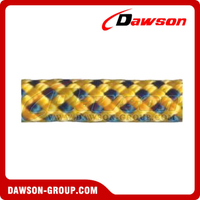 Reasonable braided structure of their products, with high strength, low elongation long, wear resistance, and the advantages of easy buckle. 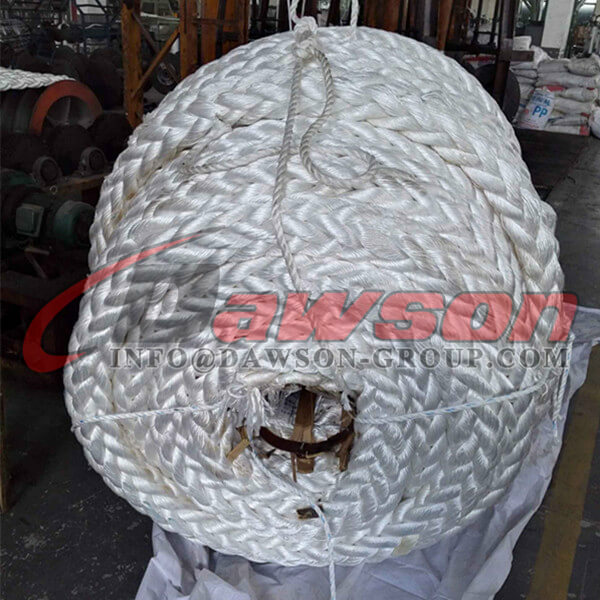 Polypropylene rope (or PP rope) has a density of 0.91 meaning this is a floating rope. 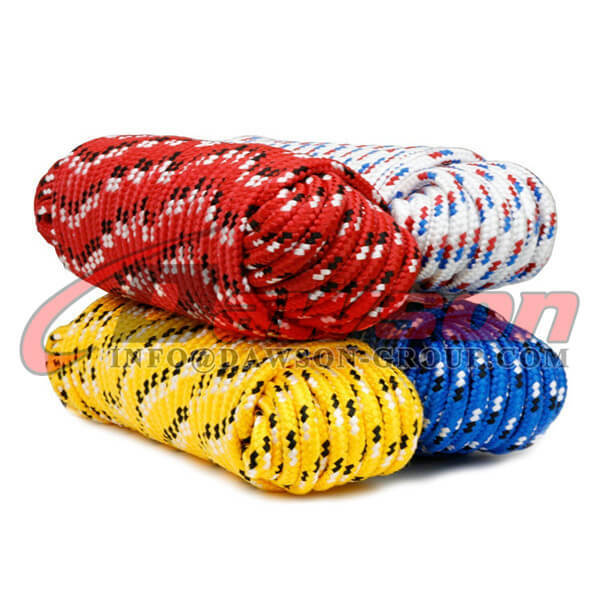 This is generally manufactured using monofilament, splitfilm or multifilament fibres. 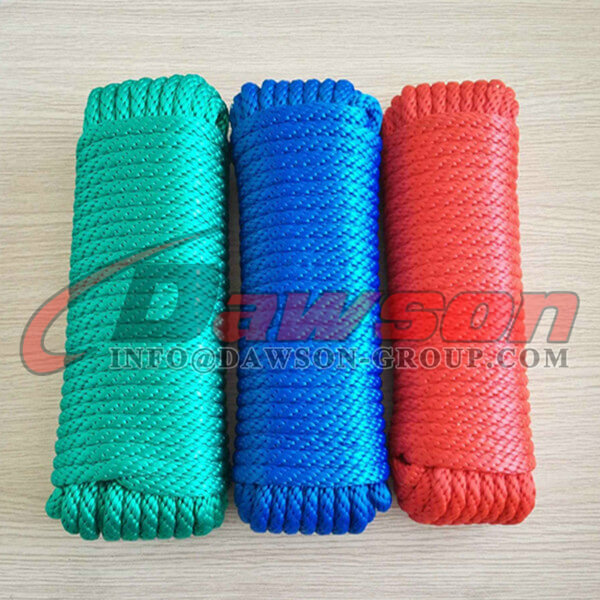 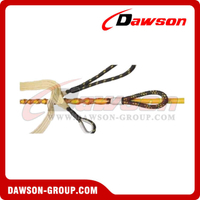 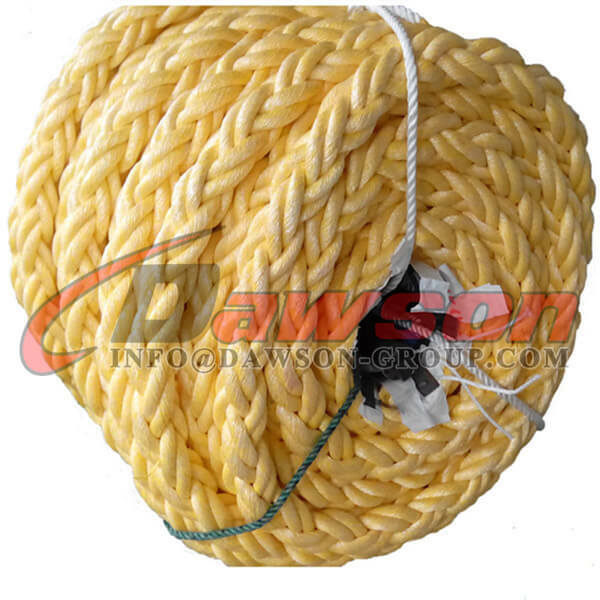 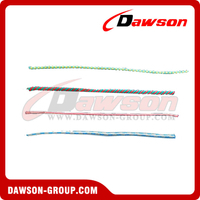 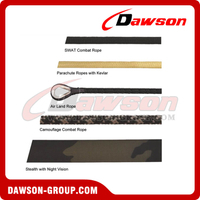 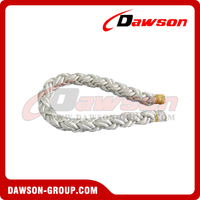 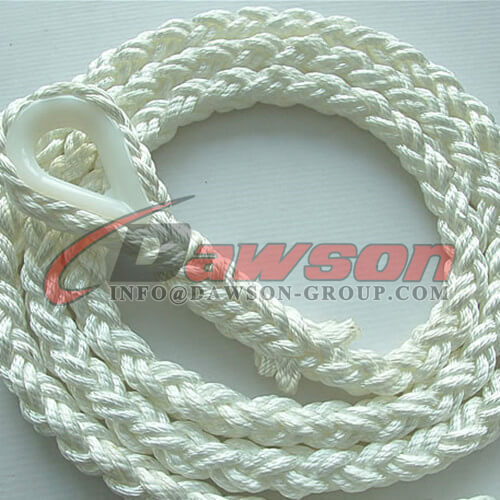 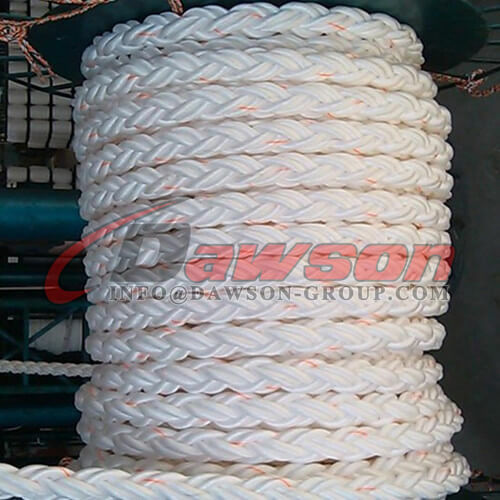 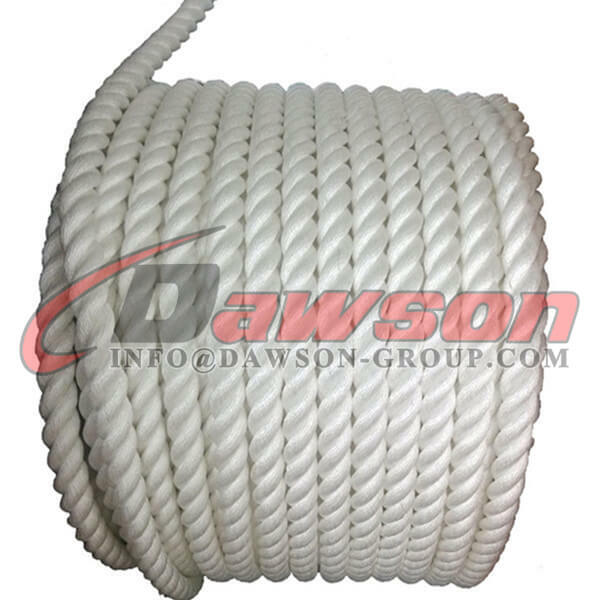 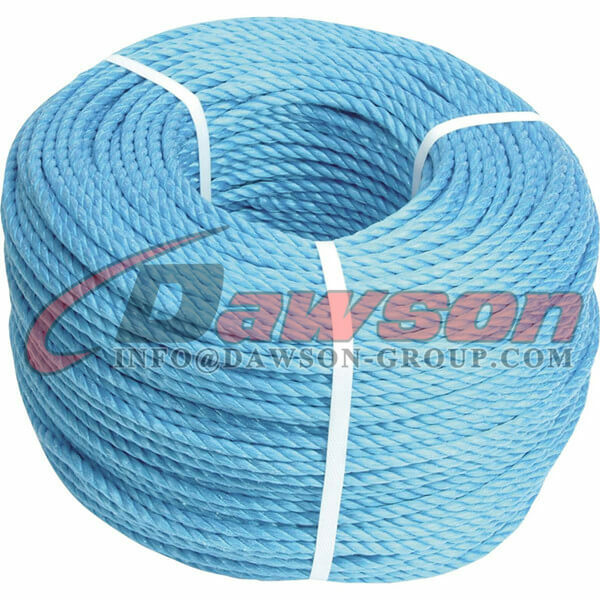 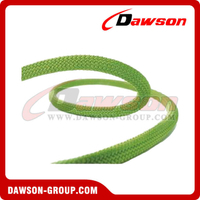 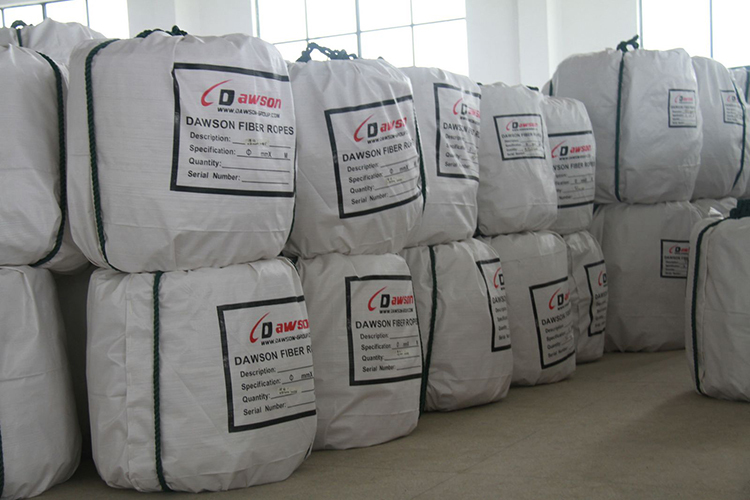 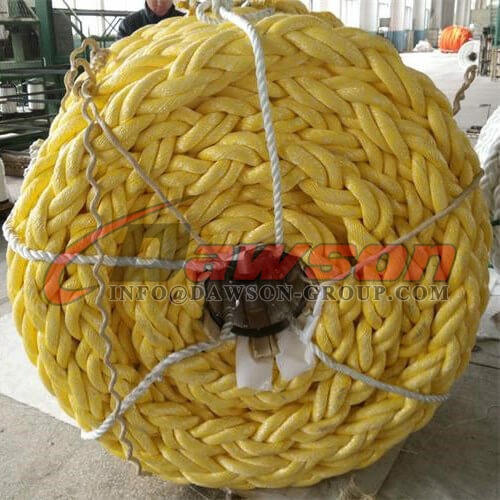 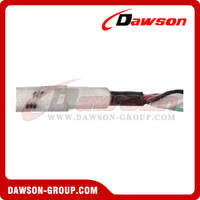 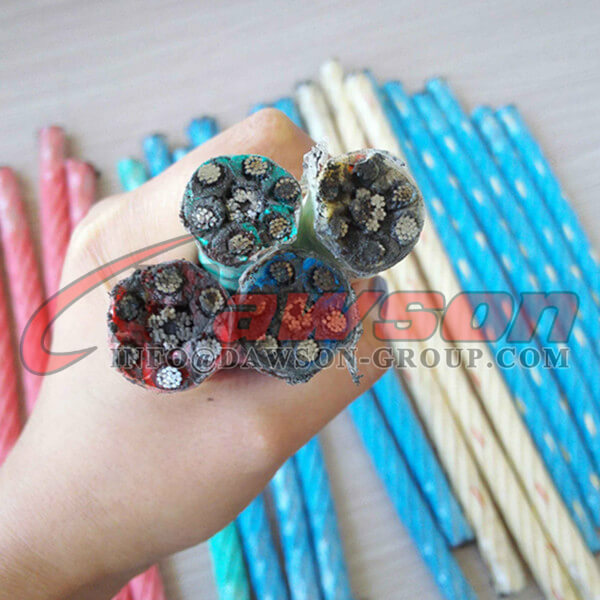 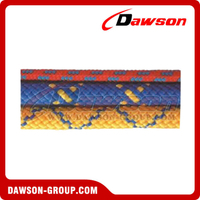 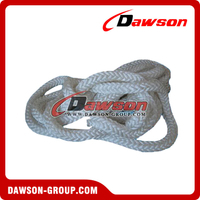 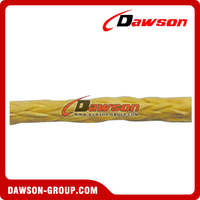 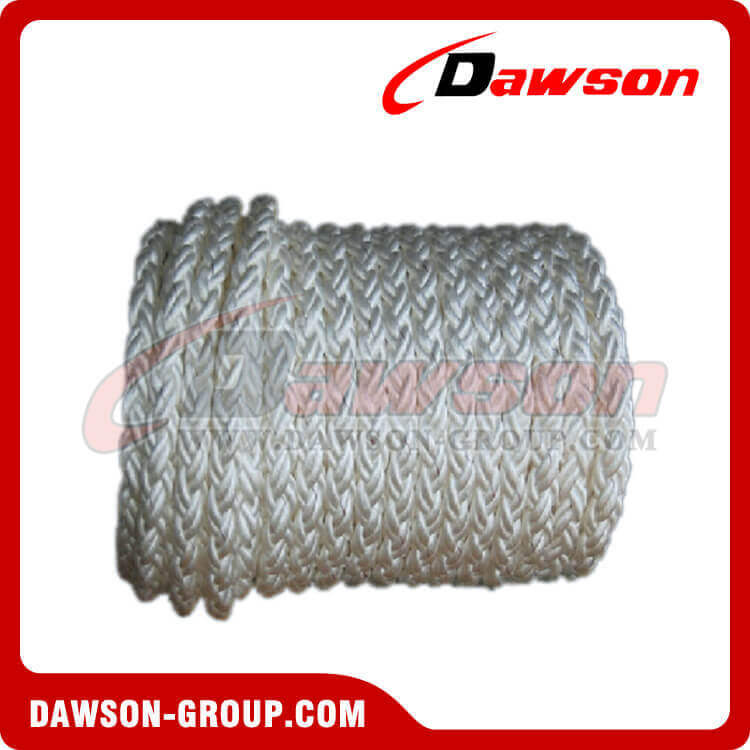 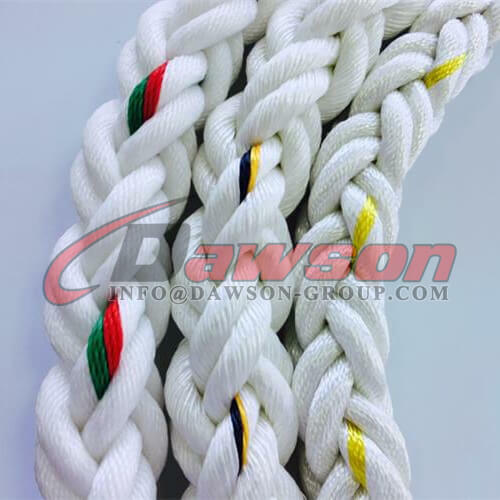 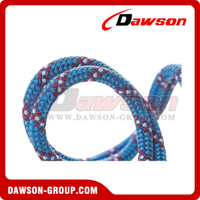 Polypropylene rope is commonly used for fishing and other general marine applications. 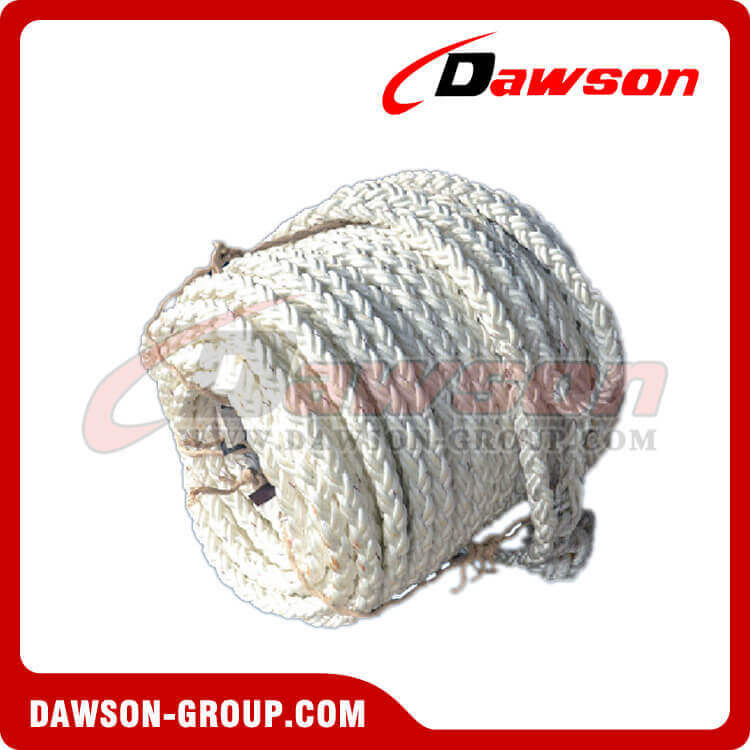 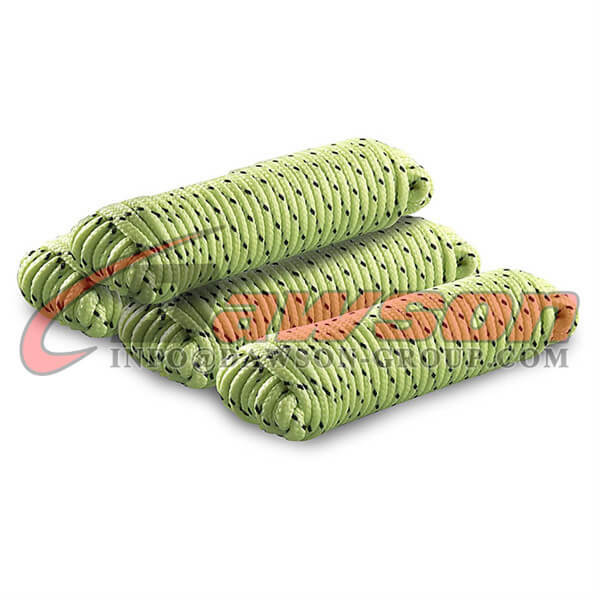 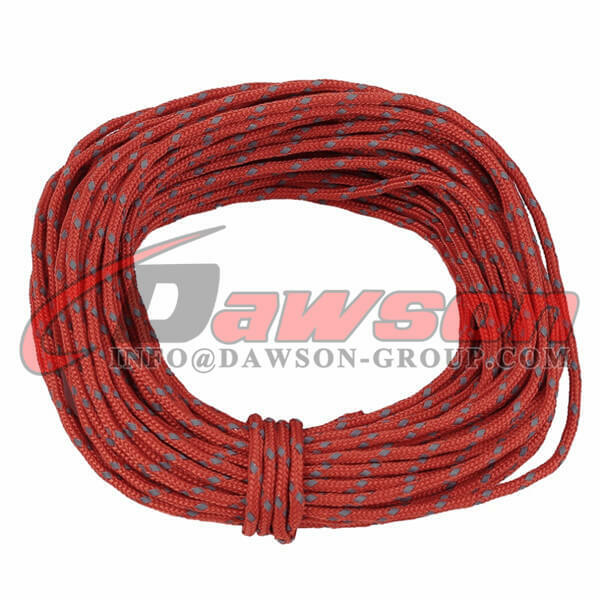 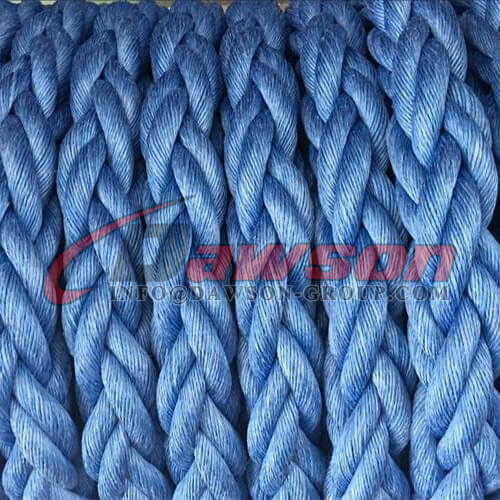 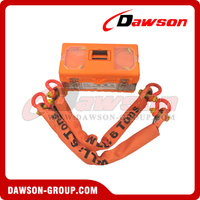 It comes in a 3 and 4 strand construction and as an 8 strand braided hawser rope. The melting point of polypropylene is 165°C. 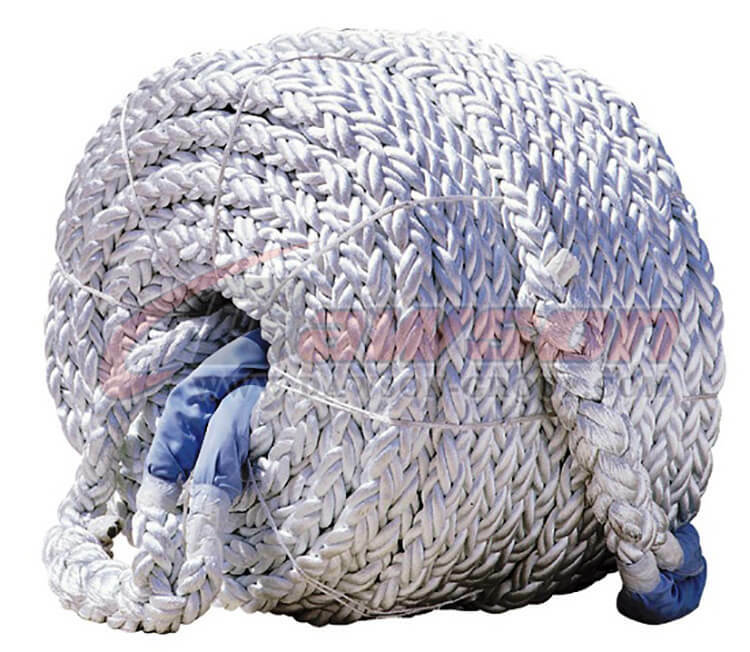 – Comes in 200 metre and 220 metre coils. Other lengths available on request subject to quantity. 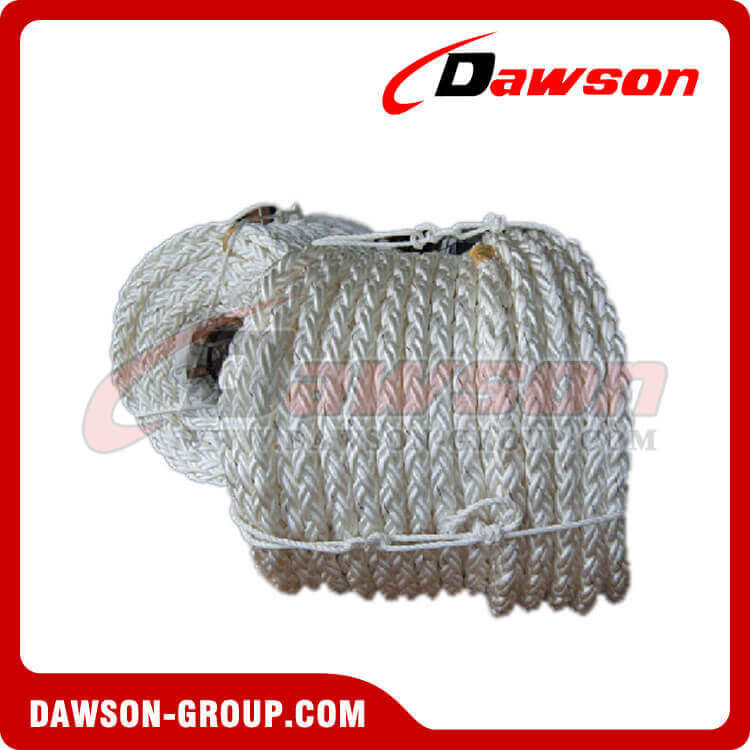 – Most common applications: bolt rope, nets, mooring, trawl net, furling line etc.